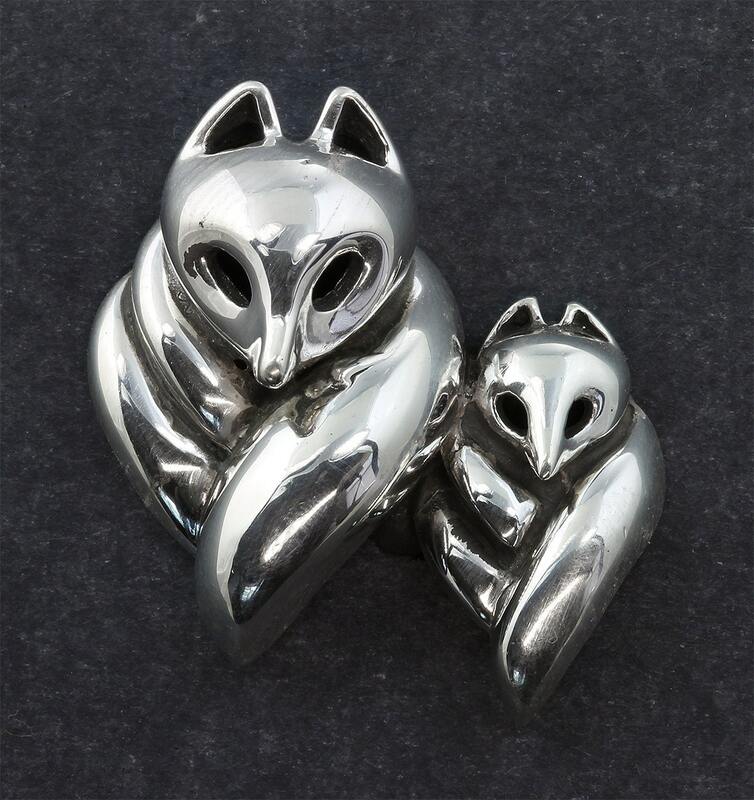 Another item in our 21st Century Fox Collection©, Sterling Silver Fox and Kit pin. 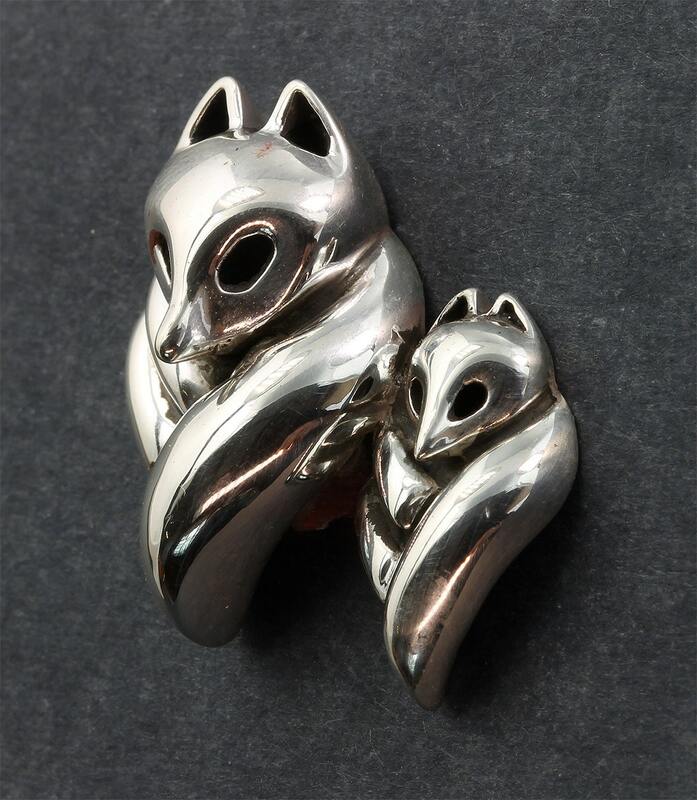 Wonderful gift idea! Think mom!